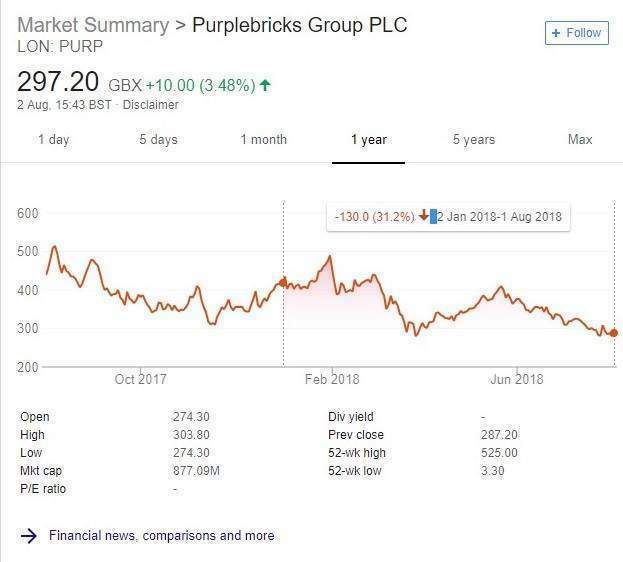 Purplebricks share price: supply slump or cracks in the foundations? Online estate agent Purplebricks’ share price has fallen 31% since the start of the year, amid a slumping housing supply and expensive expansions into US and Australian markets. Over the same period, global estate agent Savills’ share price has fallen by 10%, while other UK estate agents have suffered from inventory shortages. But is the Purplebricks falling share price reflective of more deeply-rooted issues for the disruptor? Since its launch in 2012 by brothers Michael and Kenny Bruce, the “hybrid” estate agency has made waves in the industry. Its share of the UK property market has grown to 4.5%, with investment bank JP Morgan predicting this will rise to 15% by 2022. 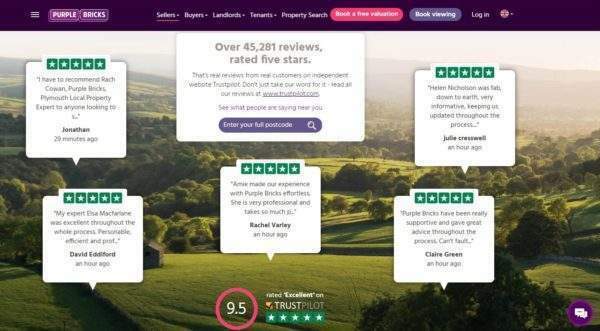 Unlike traditional estate agents, Purplebricks has no high-street presence and offers customers “local property experts” to assist them with viewings. Its main USP, though, is that it charges a fixed rate for selling your home, rather than charging a commission like traditional agencies. In theory, this could save a home seller a tidy sum. According to conveyancing firm MyHomeMove, the average high-street estate agent fee is 1.3% of the sale price including VAT, resulting in the average UK house seller paying around £2,900 in fees. By contrast, Purplebricks charges an area-dependant flat-rate fee of £849 or £1,199. The catch? It charges this fee regardless of whether the property sells. If Purplebricks is to be believed, this should be a safe gamble: it claims to sell 78% of homes listed. However, in February investment bank Jefferies questioned the validity of this claim, instead putting Purplebricks’ sales success rate at just over 51% and leading them to describe selling with the agency as a “£1,000 coin toss”. The Purplebricks share price dropped 20% following the release of this report. Not all analysts agree, though. In April, asset management group Investec claimed that Purplebricks’ sales figures were accurate and that they “give a good service despite its lowest cost”. Jefferies’ alleged discrepancies in their sales numbers has caused some to be wary of Purplebricks’ high valuation. The company’s market capitalisation is currently valued at £881m. For context, long-established Savills has a £1.26bn London stock market capitalisation. Savills reported revenue of £1.6bn in 2017, compared with Purplebricks’ £46.7m in the same year. In its most recent financial results, Purplebricks reported a pre-tax loss of £26.1m for the year to April, while total revenue rose to £93.6m. It is, however, worth noting that Purplebricks is still very much a startup in the process of expanding. Facebook, after launching in 2004, did not make a profit until 2012. Similarly, it took Amazon more than 14 years to make the huge profits that it does today. By Facebook and Amazon standards, Purplebricks is very much a young company. It debuted on London’s Alternative Investment Market in December 2017 with an anticipated valuation of £240m after its market share of the online estate agent market grew to 60% in 2016. 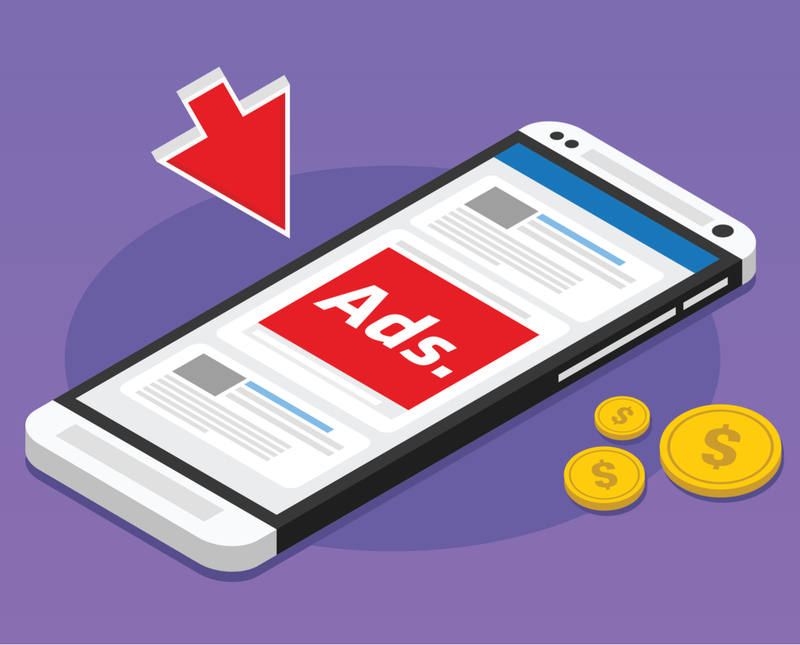 Away from its burgeoning market valuation, and operating losses, Purplebricks has in the past drawn criticism for its advertising campaigns. Small cracks began to appear in its public image, as a series of claims made in adverts were banned by the Advertising Standards Authority. Its adverts, known for highlighting the “commisery” experienced by those paying hefty commission, made claims that could not be substantiated. This included a promise that customers could save £4,158 compared to traditional estate agents, which regulators said they “couldn’t back up” and was “likely to mislead”, drawing an investigation by the BBC’s Watchdog. Watchdog’s investigations further revealed incidents of local experts living up to 30 miles away, with some exaggerating sales success and some customers unclear about the terms of the fees. One unsatisfied customer identified a possible flaw in the business model — the agents “knew no matter what that they’d get paid”. 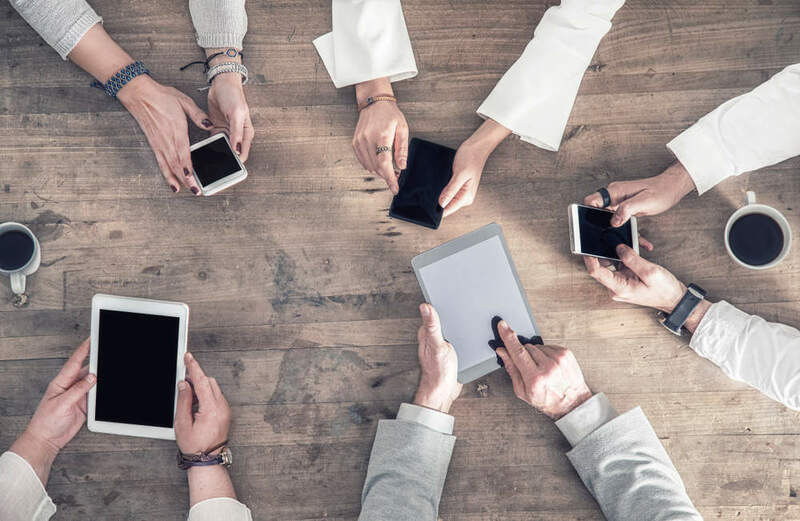 The evidence from independent review site Trust Pilot suggests that dissatisfied customers are in the minority, with the hybrid estate agent boasting an average review rating of five stars over 45, 281 reviews. The flat-fee business model which, according to Purplebricks, saved consumers £108m in commission, is clearly popular among many home sellers. That in itself is unsurprising: for decades, those selling their homes begrudgingly accepted pricey commission as unavoidable. UK chief executive Lee Wainwright went so far as telling BBC Radio 5 Live listeners that 97% of customers were happy with his agency’s service, making it more popular than Disney or Amazon. 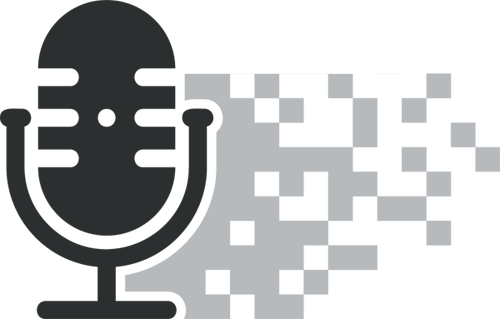 “We verify every single one of our 45,000+ Trustpilot reviews regardless of whether they are good or bad to ensure that they are all from genuine customers. Despite Purplebricks’ exemplary Trust Pilot record, its UK Twitter account tells a slightly different story. The accounts’ feed deals with daily complaints, largely about poor communications with their local property expert. Really really really disappointed @PurplebricksUK you said you’d call me 9 hours ago and no call. Disgraceful. Critics have pointed to the lack of a high-street presence as a possible reason for these complaints. And, unsurprisingly, it is high street estate agents who have been the loudest critics of the digital disruptor, having lost out on business to the flat-fee online business model. 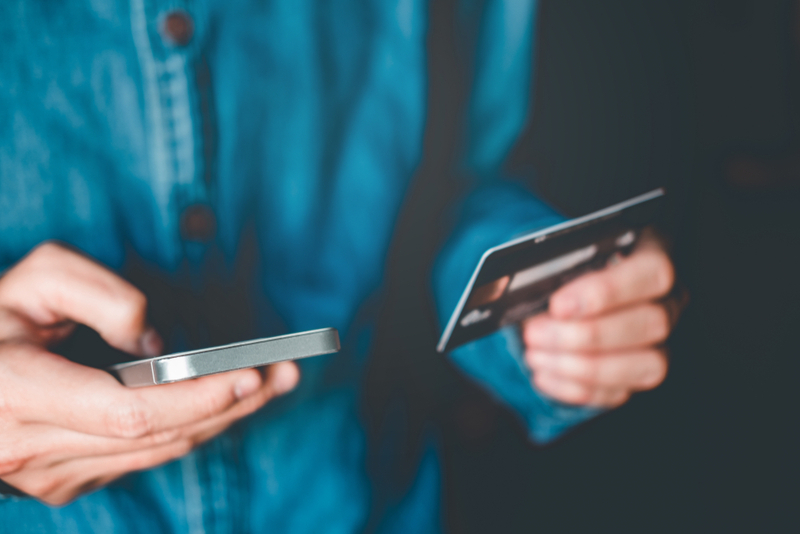 The trend is reflective of a wider shift towards online business models. The likes of Amazon have eaten into retail market share, accounting for £4 of every £100 spent on retail last year. The same is true for online travel agents, such as Kayak and Expedia, who have caused a decline in traditional travel agents. A digital disruptor is defined by its ability to shift fundamental expectations of an established market, which Purplebricks is certainly trying to do. 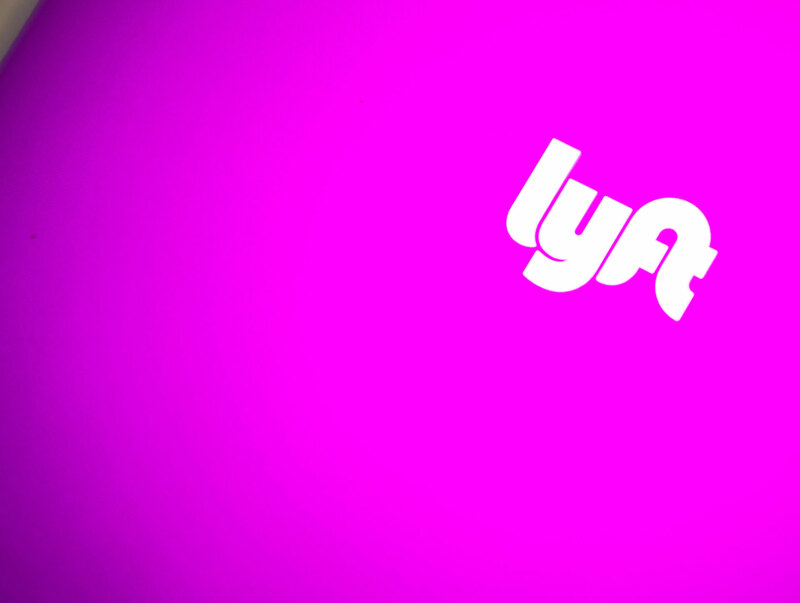 But whether the company can offer a compelling alternative remains to be seen. Time will tell if Purplebricks’ foundations are strong enough to permanently shift the expectations of home sellers. 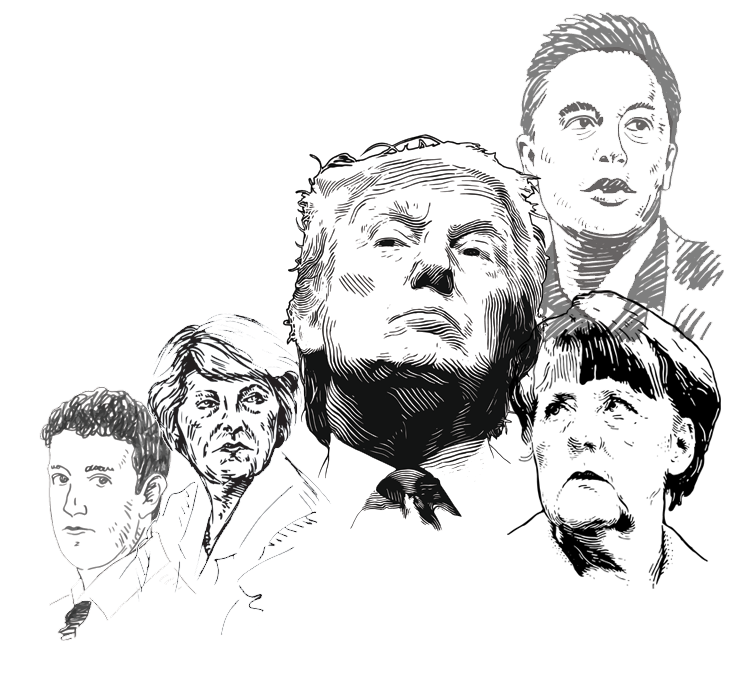 What would Tesla going private look like and why is Elon Musk doing it?